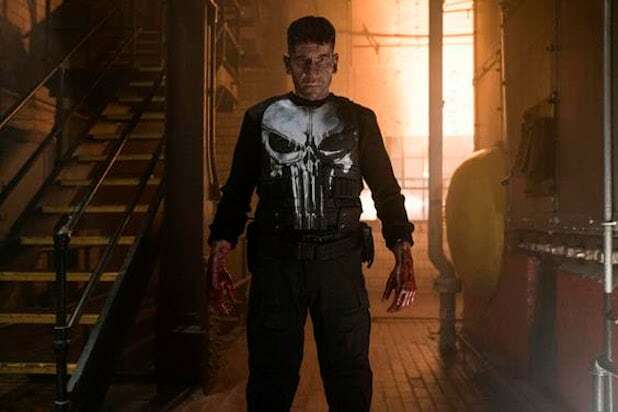 We now know exactly when Jon Bernthal’s Frank Castle will return to Netflix. The streamer announced Thursday morning that “The Punisher,” one of the 2 remaining Marvel TV dramas, will air its second season on Friday, Jan. 18. That leaves the third season of “Jessica Jones” as the remaining Marvel TV dramas that has a season confirmed to air on the streamer. 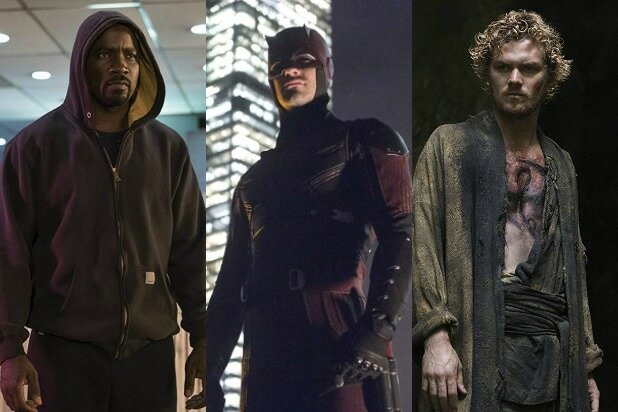 But that partnership appears to be winding down, as Netflix has canceled “Daredevil,” “Iron Fist” and “Luke Cage.” Though Netflix has hinted that it isn’t yet done with the Daredevil character, alluding to a possible appearance in either “The Punisher” or the upcoming “Jessica Jones” season 3, which doesn’t have a premiere date. The streamer is becoming more focused on original programming they produce themselves, at the same time Disney is launching a competing a streaming service that will use characters from the big screen Marvel Cinematic Universe.